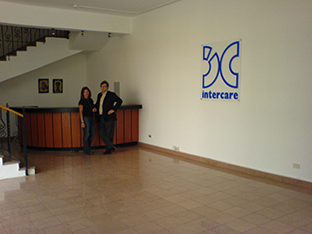 Intercare Egypt with a Capital of $2m is a Limited Liability Company incorporated under the provisions of Egyptian Laws, and located in El Obour Industrial city, Cairo. 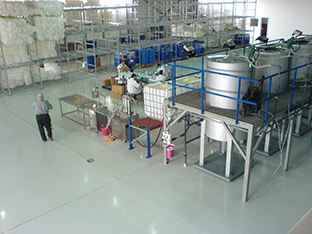 The purpose of the Company is to manufacture and produce cleaning agent and other associated products together with processing and packing of these products. 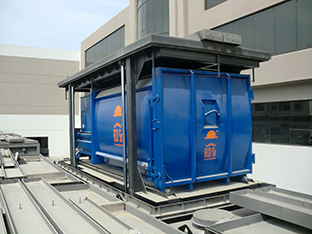 Another secondary objective of the company is trading in commercial cleaning machines, spare parts and providing 24/7 maintenance. Also trading in products and chemicals related to the cleaning and hygiene markets and all related products, whether manufactured by it or imported. 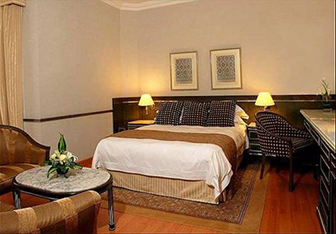 Trading in personal care products or hospitality supplies and equipment and related products. 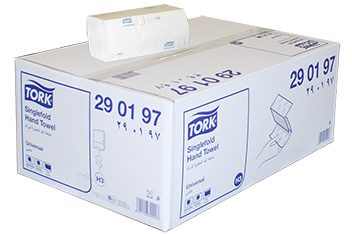 A long standing relationship between Intercare and SCA Hygiene Products AB was cemented with a tie-up to launch a paper manufacturing facility in Dubai meeting the ever growing demand for the world renowned brand TORK for customers in the U.A.E, Middle East & Africa which will help with shorter lead times and coming closer to the customer. 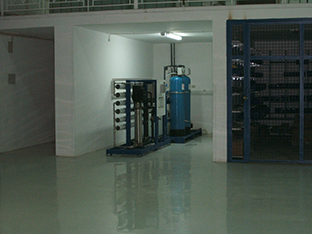 The factory was inaugurated by Mr. Thomas Wulkan, President, MEIA, SCA Hygiene and Mr. John Colley, Chairman, Intercare on 30 January 2014. 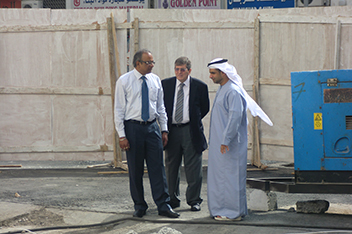 Senior management personnel from both companies attended the event. 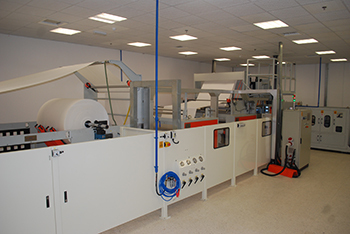 SCA Hygiene is a leading manufacturer in the Hygiene Industry, and develops and produces sustainable tissue, personal care and forest products. 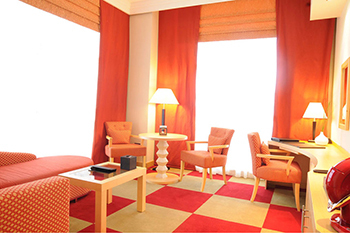 Although Swedish head-quartered, SCA is today truly an international company, with interest in all parts of the globe. 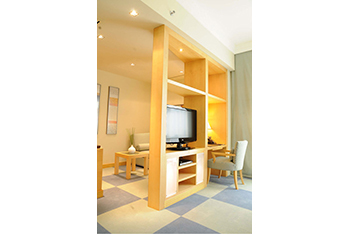 Once upon a time, a minor dream changed the course of the Group’s interest to reality, and Intercare Interiors was born. 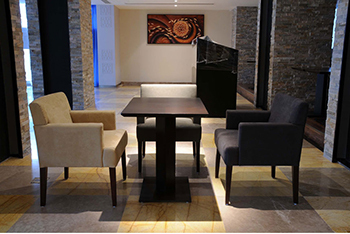 A specialist in the Institutional field of Furniture and Soft Furnishings, this subsidiary’s reputation precedes it. 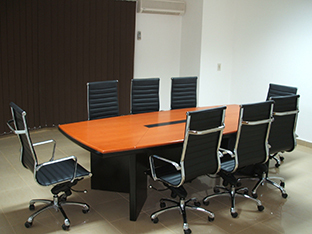 Never willing to compromise and provide products or services at the lower quality end of the market, this Division has established an enviable niche for itself. 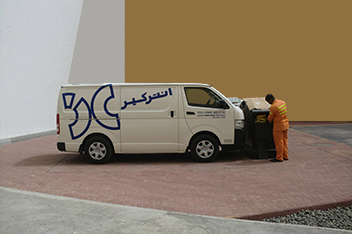 Utilizing only the best quality materials available, the Company’s products today have achieved an unparalleled reputation and, just about every major hotel chain in the Arabian Gulf area has dealings with Intercare – not a mean effort. Known as the Supplier to the Cleaning & Hygiene Industry, Intercare retains its ever growing premier market position and expands into others. So it should – after 40 years of uninterrupted activity. 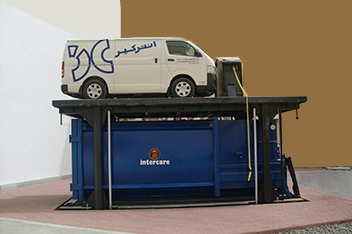 Today, taking a cross-section of the Waste Management Sector, Intercare enters with a range of products for Waste Management focusing on Underground Compactors with a hydraulic underground lift. 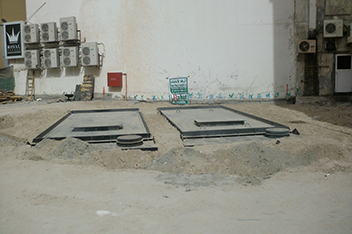 Underground and semi underground containers and Garbage Trolleys. 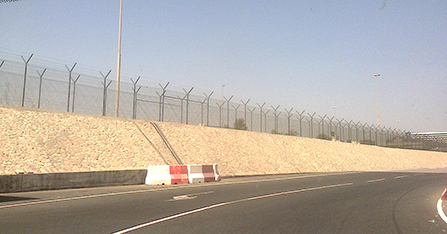 The Group is active in all the Gulf States, where it holds an enviable position. After Sales Support programme – an essential sine qua non for this industry. 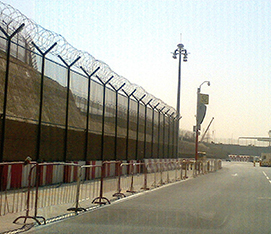 From a simple chainlink fabric fence – such as surrounds a tennis court, to the most sophisticated electronic security systems installation with fiber optic interface, this Intercare Group subsidiary does them all – utilizing its own in house resources. 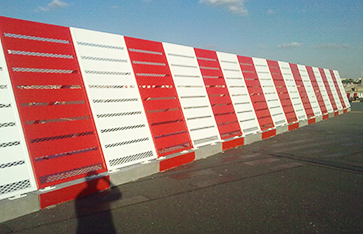 It can supply high level Raising Barriers, Hydraulic Bollards, Road Blockers, Tyre Killers right the way through to an integrated Car Park System together with any custom designed shaded parking facility. 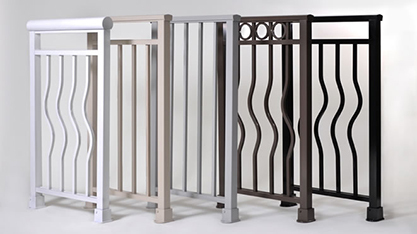 This subsidiary has the facility of being not only the major manufacturing unit for the Security Fencing Division, but has the ability to produce any item in Steel – from a wrought-iron decorative panel to a custom-made Steel Structure Building. 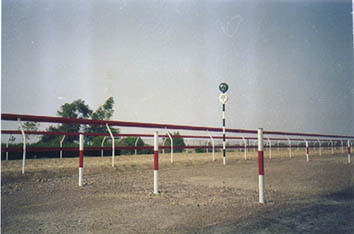 Camel Race Tracks, another specialty of the Group for the last 25 years, may be seen in five different locations in the U.A.E. alone. 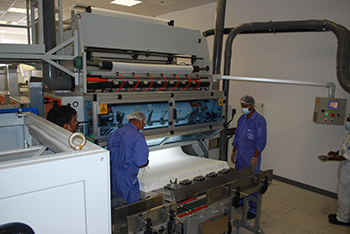 Design, Manufacture, Supply and Install: The Intecare team does it all. ANTI-DRONE SYSTEM: Aryper is marketing and developing Drone Watch anti-drone systems into Africa and Middle East regions with the cooperation of CERB AIR. 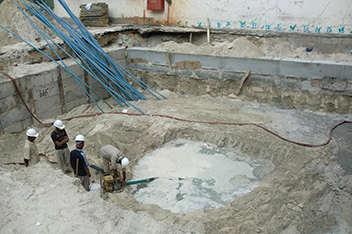 After so many years of trading in the field of Institutional cleaning products, it became vital to start manufacturing cleaning chemicals in the Gulf. The imported volumes were ever increasing and the requirements for speedier deliveries were becoming the norm. Further, the Group felt that it should plant deeper roots in the Gulf area, and demonstrate its confidence for the welcome extended so many years before. Thus, Intercare Chemicals Ltd. was born with a paid up Capital of $750,000. 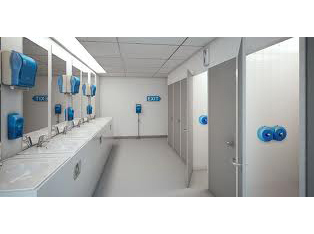 Initially, producing a range of liquid soaps, the Group today manufactures a series of over 60 Detergent based products through to a category of Disinfectants. 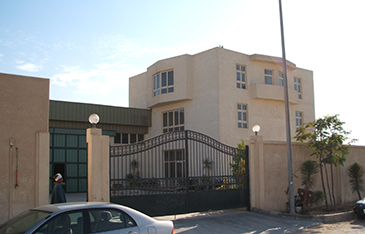 Perhaps the pride of the Group, after over 3 years of R & D was the final production in Summer 1996 of an Acrylic Floor Dressing – the only Company in the Middle East Area to have achieved the manufacture of such a complex of polymers and co-polymers. Having attained these criteria only stimulated the aspirations of the management and staff to further their achievements. 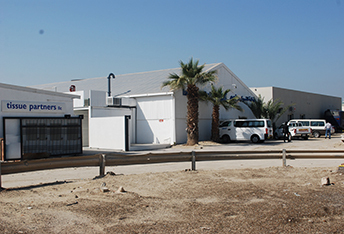 Licensed manufacturing for Major World Multinationals ensued and, today, Intercare Chemical’s licensed products are exported throughout the Middle East and North Africa and new joint ventures are being accomplished in the region. 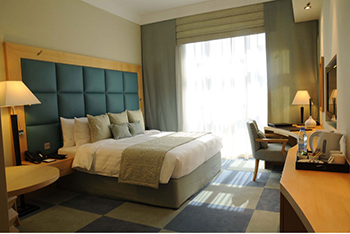 Known as the Supplier to the Hospitality Industry, Intercare retains its ever growing premier market position and expands into others. So it should – after 40 years of uninterrupted activity. Today, taking a cross-section of the entire Institutional market sector, the Group’s reputation is very widely witnessed. With a range of products for Carpet and Upholstery Shampooing, Floor Scrubbing and Polishing, probably the largest range of Wet and Dry Vacuum Cleaners, all types of Pressure Washers and Escalator Cleaning Machines, Intercare’s inventory is complemented by an entire family of the latest Automatic Scrubber-Dryers, and Outdoor Sweepers, from small to very large. 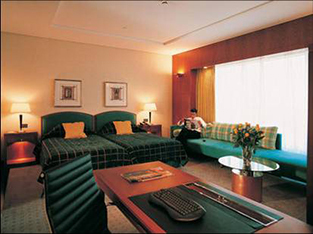 The Group is active in all the lower Gulf States, where it holds an enviable position. 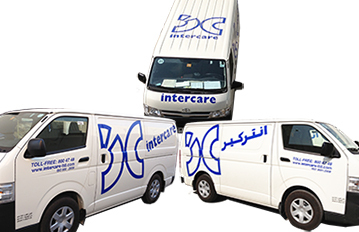 In the UAE alone, Intercare enjoys a market share of 65%. This has been earned by a solid After Sales Support Programme – essential for this industry. 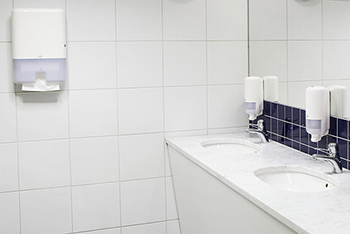 The oldest – and perhaps best known – of the Intercare Group’s activities is its field of Washroom Hygiene Products. Active in the Middle East since 1969.. ,the Group opened branches and joint ventures initially in the Levant, and thereafter throughout the whole of the Arabian Gulf States and Saudi Arabia. 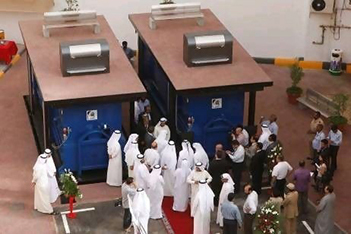 A pioneer in the field of Hygiene Services, the Company made a commitment to remain in the area for years to come. This was no mean endeavor, but today, 45 years on, the Company continues to supply an expanding clientele, with the most ground breaking products. 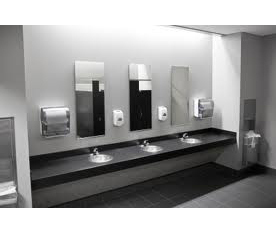 From Electronic Towel Cabinets, water-soluble Paper Products, Warm Air Hair and Hand Dryers, Automatic Liquid Soap Dispensers, Automatic Air Fresheners, Antimicrobial Feminine Hygiene Services, Hands Free Waste receptacles of all shapes and sizes, the list is endless. 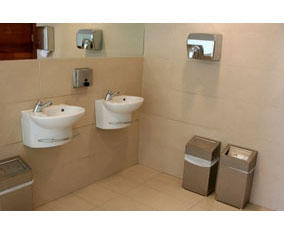 The Intercare Group is poised to launch its TTF (Total Touch-Free) Washroom. The risk of cross-infection from contact with toilet flushes, faucets and doors in any Public Washroom will be eliminated. 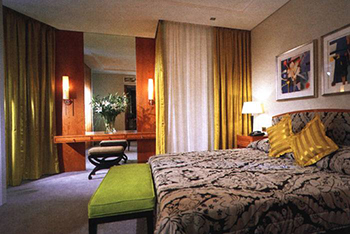 The Group already acts as a Consultant and shares this information with Architects, Contractors, and Interior Designers. 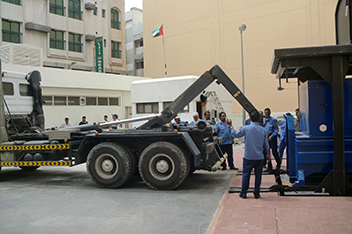 and is indeed carrying out its first test with one of Dubai’s most prominent outlets. 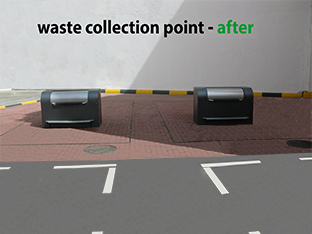 Constantly aware of The Environment, the Company makes it a goal to maintain an Ecological Balance between conservation and waste. 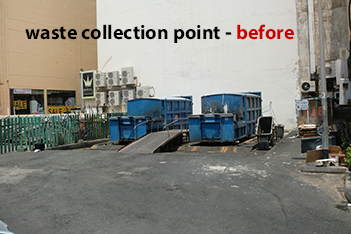 If it saves money, time and the environment – it is not an option. Efficient Drainage matting. Hygienic non- porous and easy to clean. Effective indoors and outdoors. Simple to cut to length & shape. Contours to uneven floor surfaces. 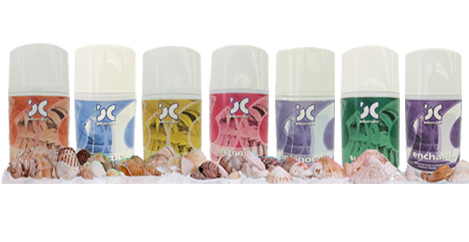 Hard/wearing , long lasting & maintenance free. 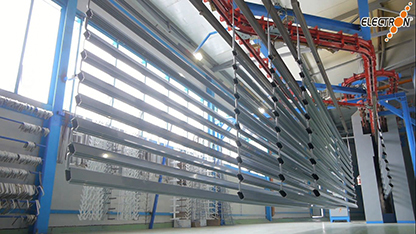 In addition to the above, this subsidiary of the Group also provides a broad range of Perforated Metals, Expansion Joint covers, and Shade Netting. 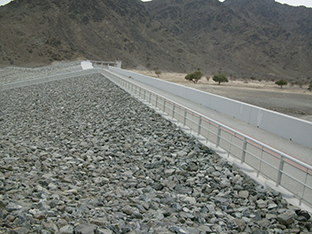 A combination of these materials can enable Intercare to provide a comprehensive service such as Car Ports (manufacture, supply and install), Balustrades and other types of barrier. 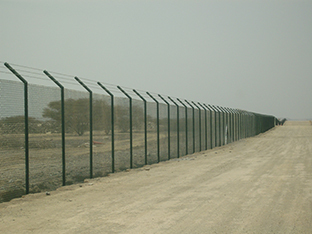 Also included in this range is a novel form of extruded PVC Cordon-Security Barriers for areas as crowd control, telephone installation, cleaning areas. 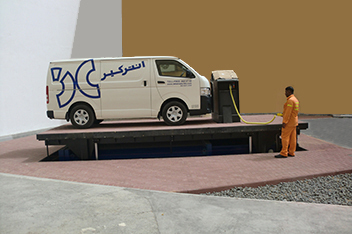 Always striving for innovation, this Group’s subsidiary also provides sophisticated entrance matting installations and facilities, to avoid work fatigue. 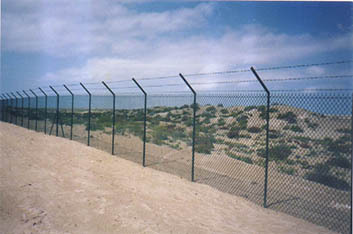 Once again The Group’s pioneering spirit created a demand for this product. 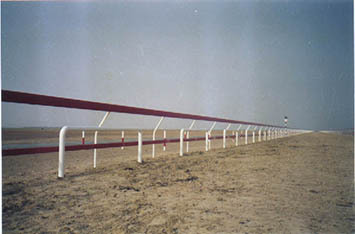 Hitherto regarded only as an alternative protection to anodized aluminum, Polyester Powder Paint as an Architectural Finish, was launched in the Arabian Gulf markets by Intercare in 1986. 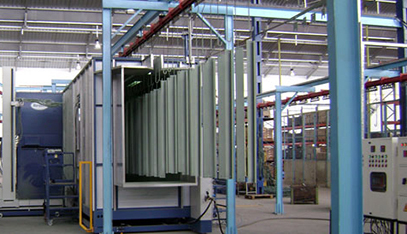 It succeeded to the degree that, today, the demand for anodized metal is approximately 5% of the total – a radical turnaround from the position in the mid 1980’s where Architectural Finish Polyester Paint represented only 5% of this same total, although much greater volumes of Architectural finishes are now being supplied. 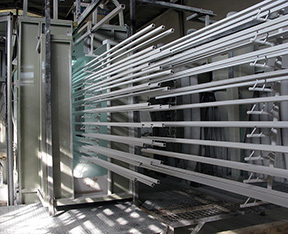 Intercare was the only Custom Coater in Powder Paint in 1986. By 1995, with some 20 competitors in the market place, Intercare still laid claim to over 60% of the Architectural Finish coating Market. 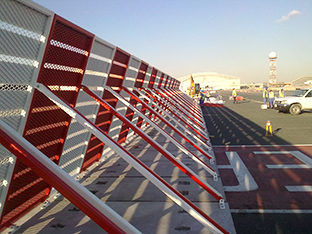 An accomplishment most particularly to the U.A.E with innovation into high performance PVDF coatings, Intercare Coatings is still the market leader. 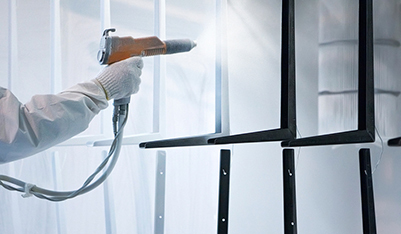 Not only is the Group a major player in the field of Powder Paints, its Wet Coating Division also performs a significant role in Decorative and Anti-corrosion Coatings. 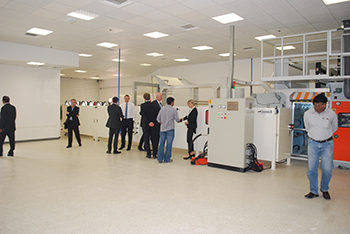 At this time, new Paint Technologies, are coming in to play, and the Intercare Group maintains a constant update on its systems as well as being conscious of the requirements of the market.